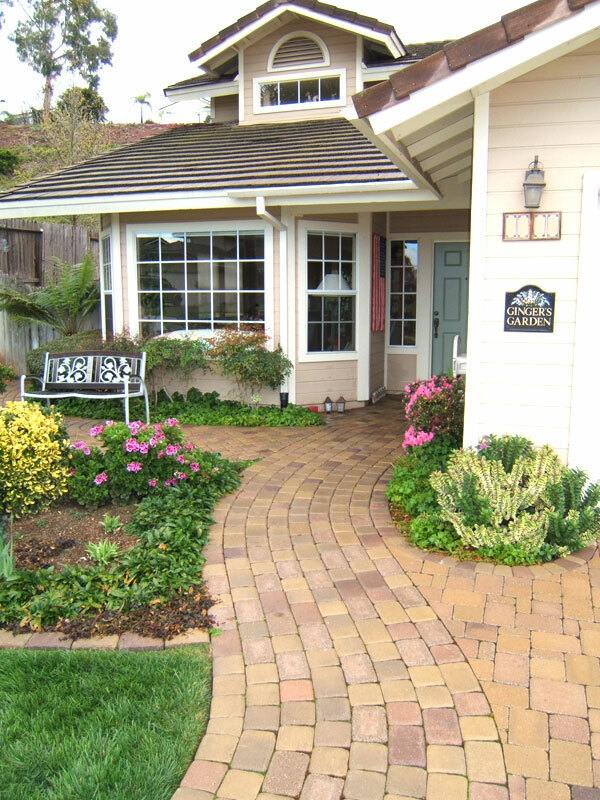 If you’re thinking of building a new house or planning for a general home improvement, home’s outdoor spaces like the patio, the driveway and walkways should not be left behind. Outdoor floorings add charm and character to our home as it creates and enhances warmth and a perfect ambiance for family’s important gatherings, occasions and events. Instead of using concrete slabs or asphalt that usually crack, chip, split and deteriorate eventually due to unstable soil and different weather temperature, installing system pavers interlocking paving stones is best recommended to improve home exterior that bestow good looks and can deliver long lasting results for an all-weather condition due to its lifetime performance. It adds value to the home if you plan to sell it in the near future. However, if in the long run you will be needing help for your stone care and repairs you can contact companies like SCR Melbourne. 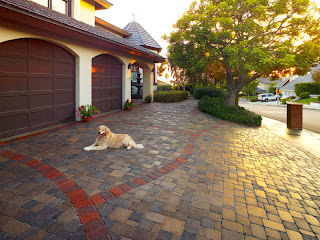 These interlocking pavers are non-skid and non-slip safe for children and adults alike, it also comes in a wide range of unique designs, patterns and colors which do not fade in due course that keeps the surface look like new for many years to come. A maximum return of investment is gained due to its first rate workmanship, product and long-term value. 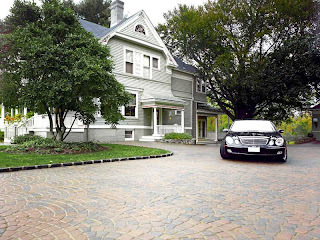 High cost of every now and then replacing exterior concrete floors is no longer a dilemma. Exceptional driveway patterns, beautiful patios and walkways designs will naturally complement your home style. It therefore, absolutely be awe-inspiring to look at as it show elegance and beauty. Those are nice paving stones. How I wish we have a patio too where my family can spend lazy afternoons. 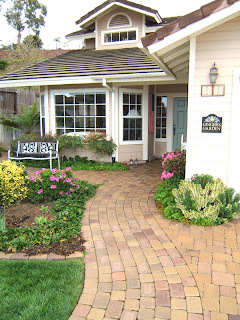 I love these paving stones, looks really homey and adds character to the home. I honestly hate concrete flooring. Too cold looking for me. Super nice. We also have that in my grandparent's house in Ilocos. i always admire pathways like these. it really add elegance to the home. 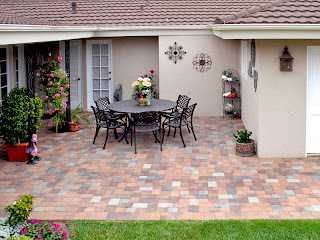 Interlocking stone are not only beautiful to look at they are also multifunctional. Plus they are easier to clean! 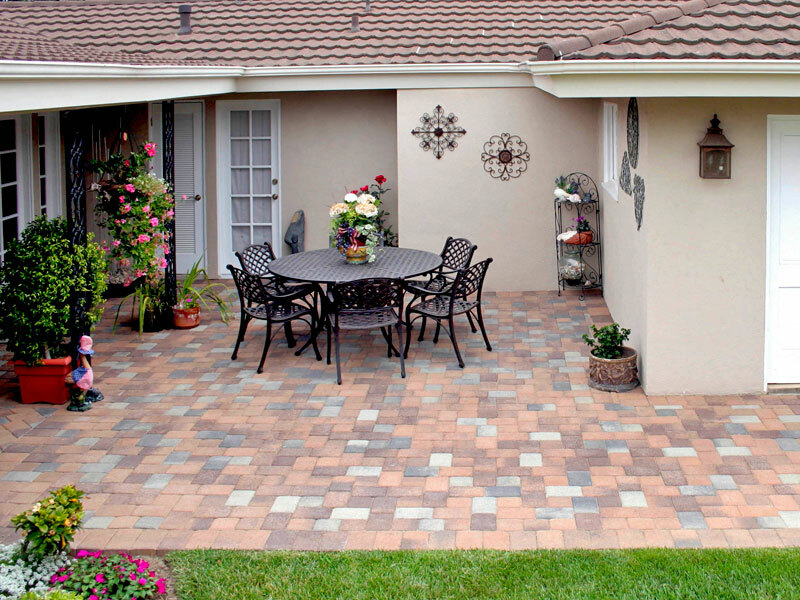 There's no better way to cast a cozy atmosphere over your home or business than by using interlocking stone. Ottawa has several great interlocking stone retailers and construction firms. Thanks for this.